Tuscany is very famous for all its vineyards and wine-tasting galore. The Chianti to the Brunello brings Tuscany to a whole new level of tastefulness. I have been fortunate to have tasted many of the wines throughout Tuscany and I must say, there is a huge difference between the lot of them. It has to be the grapes they are made from. Colorino comes from some wild grape vines which are widely grown in Tuscany. 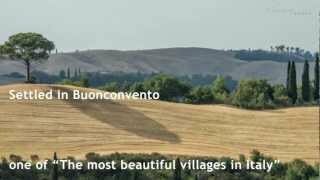 Such as the area around Valdarno, Val d’Elsa and in Val di Pesa. The name of this grape is taken from the deep color of the skin of the grape. The skin is thick, of a blackish to deep purple color, rich with color and flavor. Malvasia Bianca Lunga is a wine that has been cultivated for several centuries and it is vastly grown in the Chianti hills from where it comes from. This grape is used less since white grapes are no longer allowed in the Chianti Classico docg. Only a few wines take on this grape such as the traditional Tuscan dessert wine, Vin Santo, and it is also made with Trebbiano Toscano. Prugnolo gentile (sangiovese grosso) can be traced back to the Sangioveto variety which is popular in Montepulciano and in the province of Siena. This grape is described as the 18th century Pignuolo Rosso. 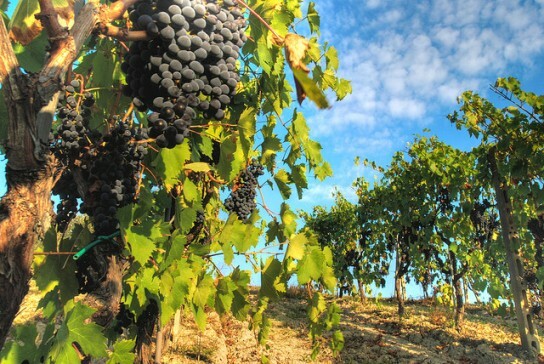 The Prugnolo Gentile/Sangiovese Grosso or "Brunello" grape is known in the areas around Montalcino and Montepulciano and is now also being cultivated in several other areas of Tuscany. 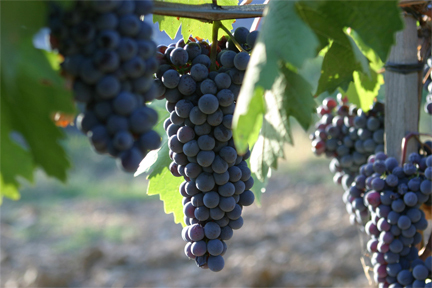 Compared to the Sangiovese Piccolo, the Sangiovese Grosso has larger, more loosely bunched grapes, and thicker grape skins. Sangiovese or Sangiovese Piccolo has two families of grapes. 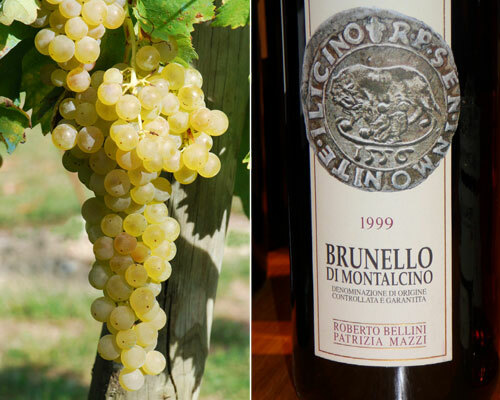 One has a grape that is more sweet and well-bread which is used to make Brunello di Montalcino. The other family has a smaller grapes and are stronger and rougher. The wines that are used with this grape are Cordisco, Morellino, Uva Tosca, Primutico, San Vicetro, Sangiovese dal Cannello Corto di Predappio. Sangiovese is used for Chianti wines as well. The name, Sangiovese is derived from “sanguis Jovis” meaning “the blood of Jove (Jupiter).” The Sangiovese is one of the most ancient Italian grape varieties, and is certainly one of the most widely grown. All ampelographers agree that the grape originated in Tuscany. Trebbiano Toscano is of Etruscan origin. Its name was taken from the site of which they found it. The same name of ancient Etruria, near Luni, at the border between Liguria and Tuscany or the Trebbia River of the Piacentini Hills. This grape is the most widely grown variety of grapes at the national level. It is mainly grown in Tuscany, Lazio and Umbria. Trebbiano is used to be blended into Chianti Classico wines but now it goes into simpler Chiantis. 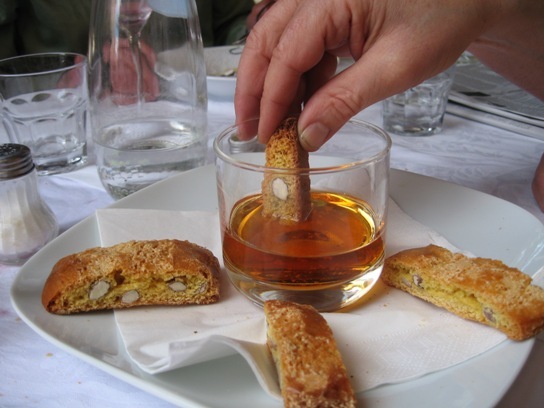 Such as light white wines and a variety of Vin Santo. 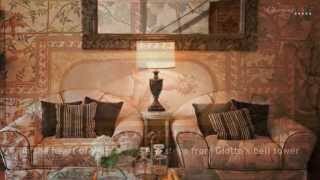 Are you interested in Italian Wines? Have a look on our last post: Top 5 best wines in Sardinia! And do not miss our nexts posts about Wines in Campania and Apulia. Stay tuned!! 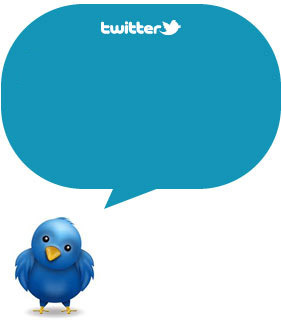 Follow us on Twitter and Facebook and subscribe to our RSS!! !